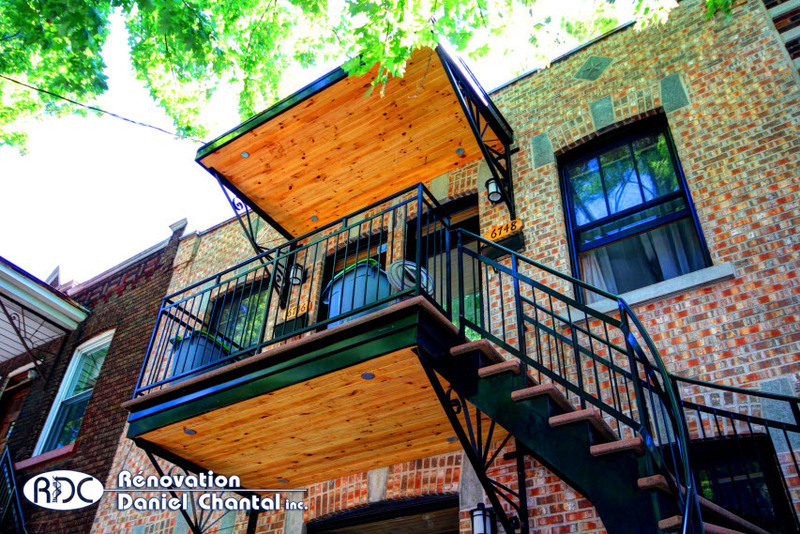 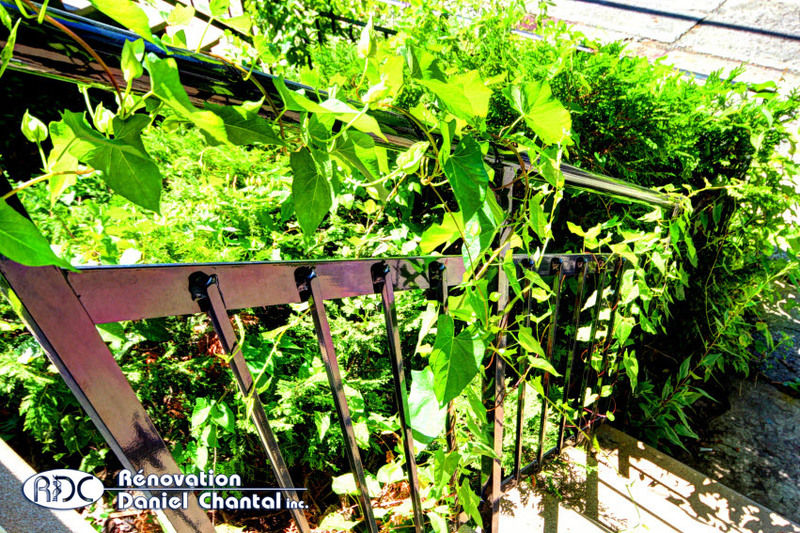 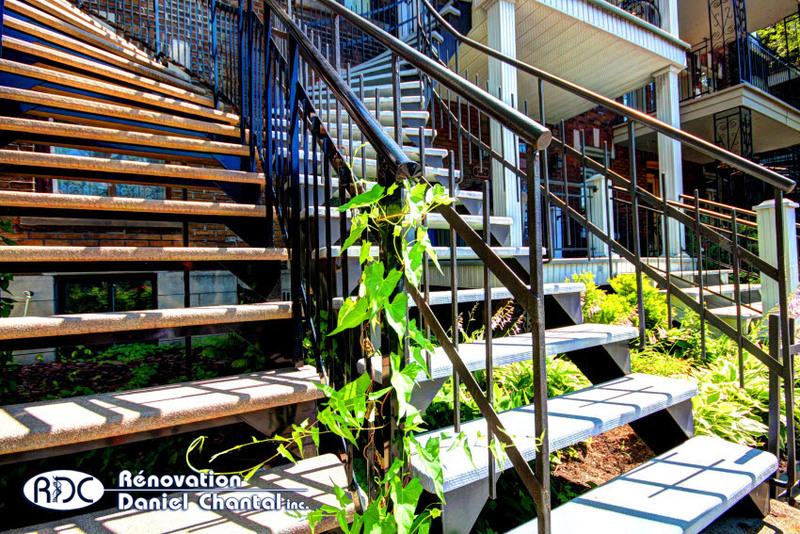 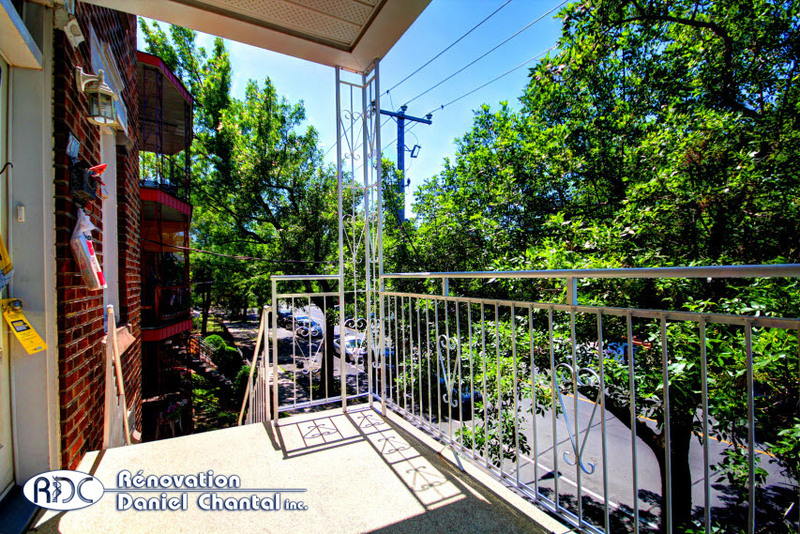 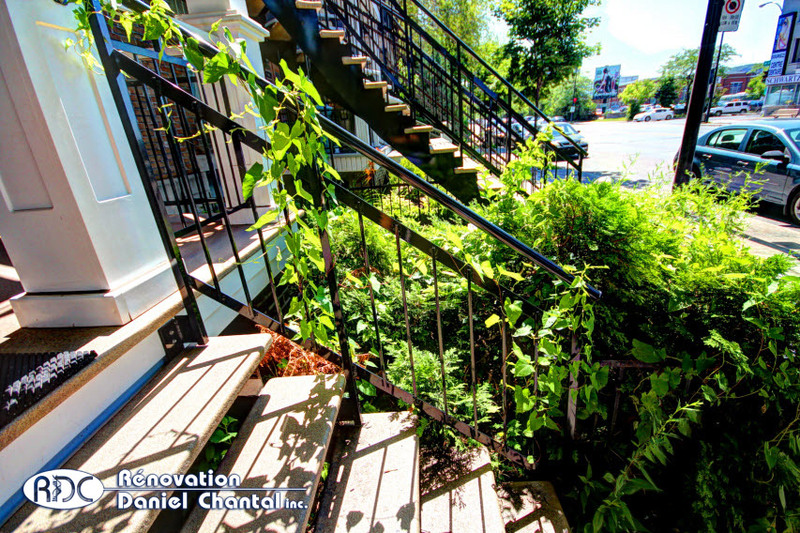 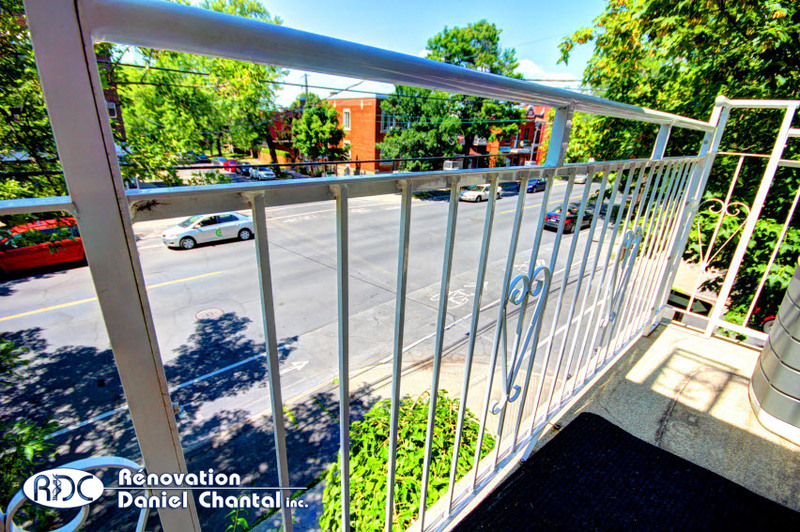 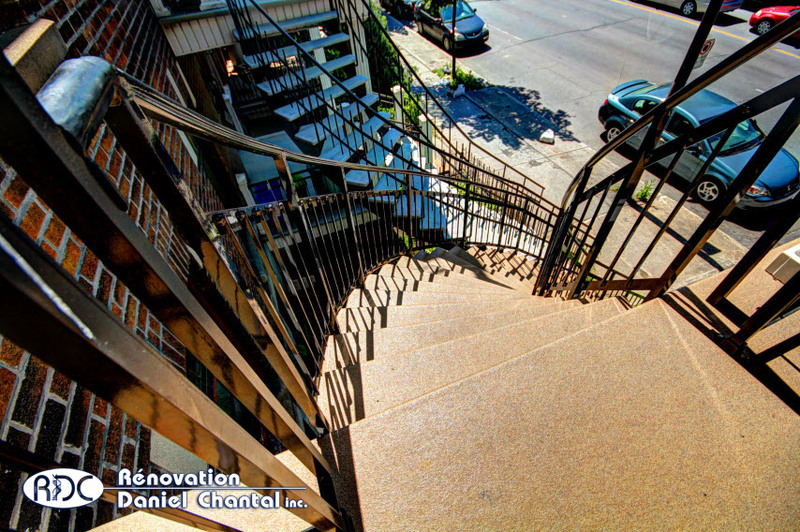 Aluminium Railings Manufacturer In Montreal - RDC inc.
All our aluminium stair railings at Rénovation Daniel Chantal Inc. are custom made to perfectly fit all the curbs and corners of the most complex buildings as well as various angles and styles of stairs to give you the most modern and luxurious look for your home. 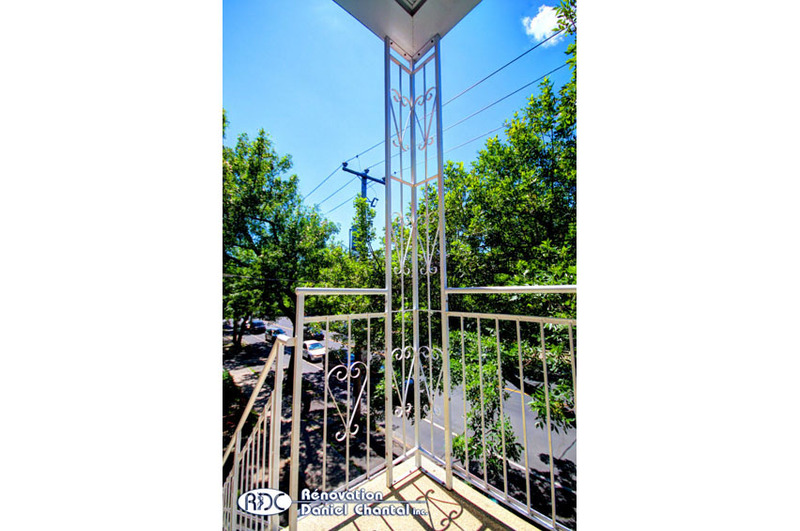 When renovating or building a new home, chose our traditional aluminium railings or our more modern railings with glass insertions for a trendier look that can be perfect for pools and rear decks. 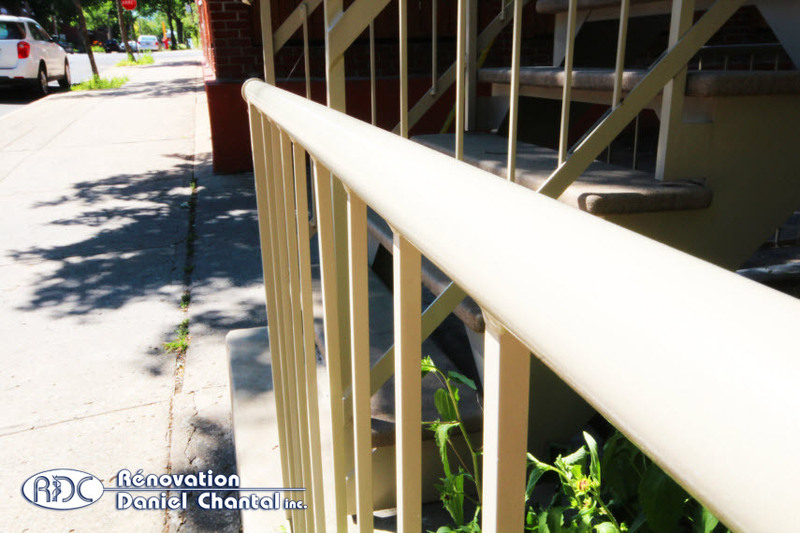 For a better customization, we offer all our products in many different colors that will perfectly fit your house style & look as well as we offer all our stair railings and decorative columns in different styles, forms and sizes. 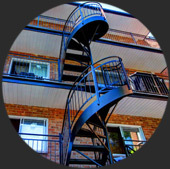 Put your project in our hands and we will take care of everything from the quote to the professional installation of your new aluminium stair railings because you know how important it is to have a high quality & durable product but it is as important to have it installed by expert hands. 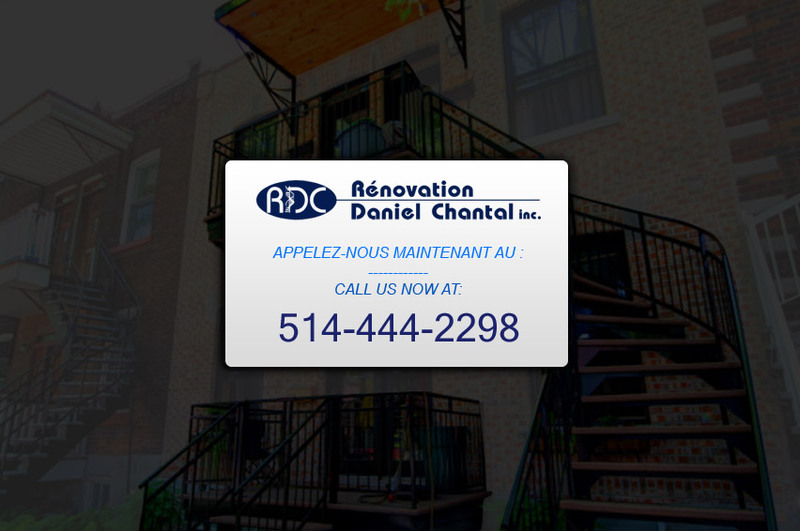 Trust our expertise! 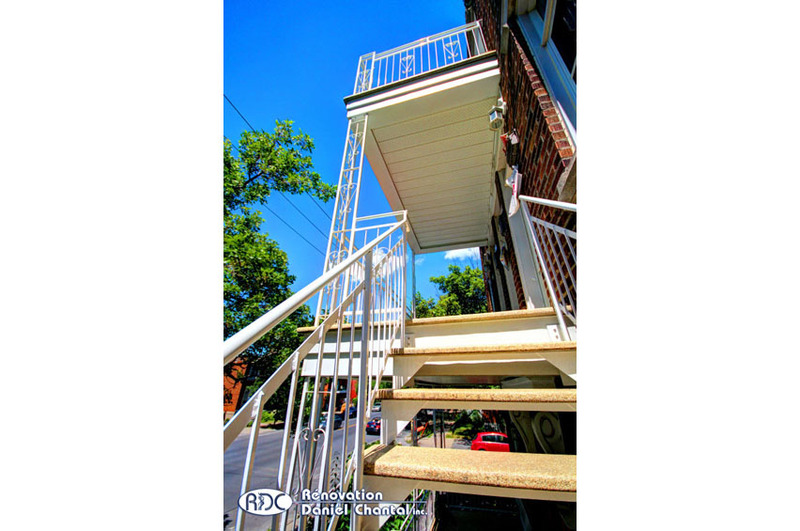 Choosing RDC is choosing a business that specialize in only one thing: aluminium staircases, railings and fiberglass balconies. 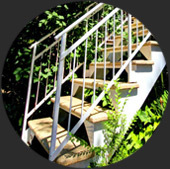 We focus only in creating the very best and highest quality staircases and we have been doing it for the last 39 years and we have hundreds of happy customers. 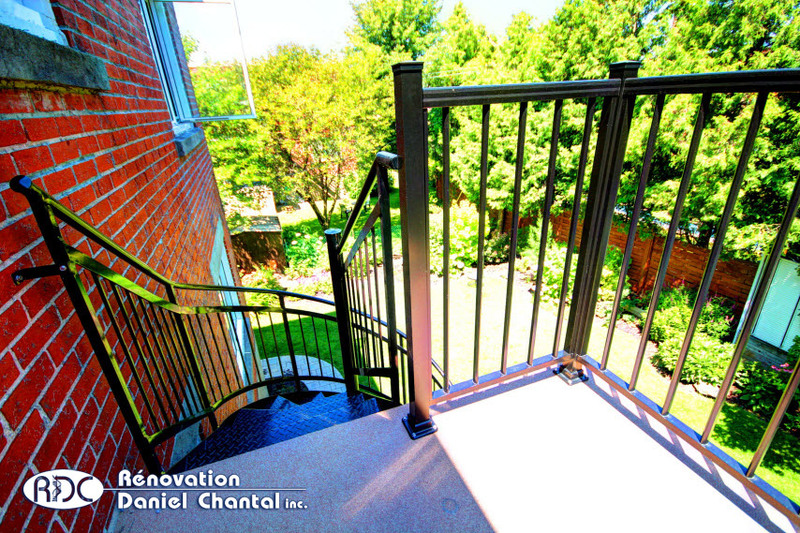 Interested in our aluminium railings? 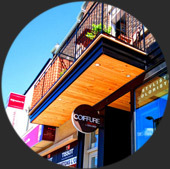 Please fill this form here and we'll contact you shortly.